There are a lot of iPhone users who are curious about Screen Time just after updating iPhone to iOS 12. You need to spend few minutes to know everything about Screen Time because it can help you to receive weekly reports about your usage, set time limits for apps, and allow you to set limitations on certain types of content. 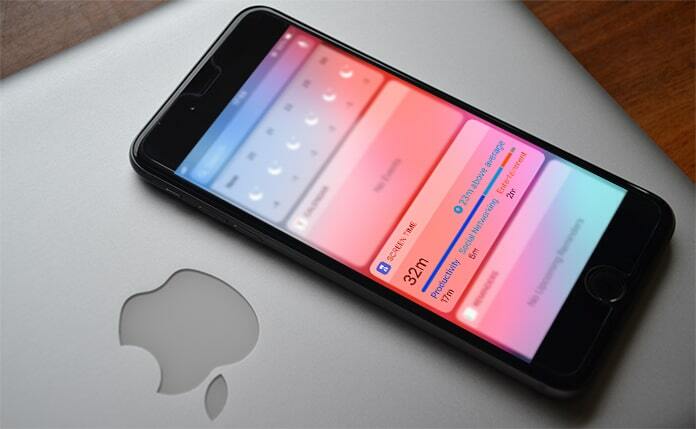 But what if you want to completely turn off Screen Time on your iPhone? UnlockBoot is here to help. Screen Time feature helps in various ways, and parents always love this because they can control what their kids will see on iPhone. It has its demand and can provide other advantages too. However, it is not needed by all the iPhone users. Also, if Screen Time is On, it will cause the battery to drain more quickly. 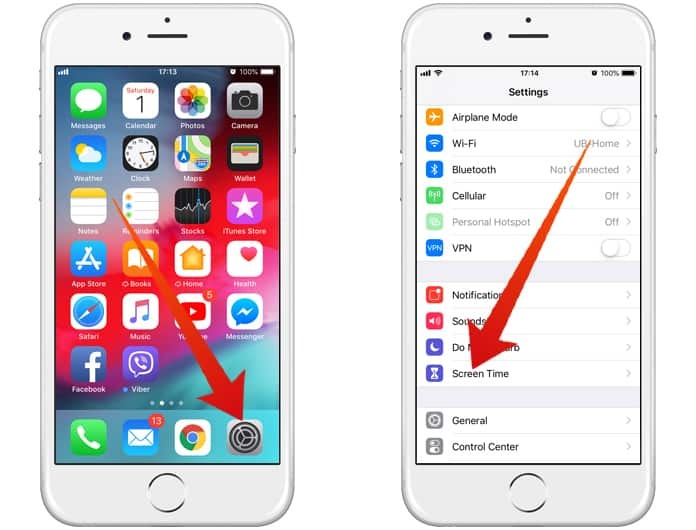 That’s why we are going to inform you of the complete steps on how to turn off Screen Time on iPhone. You can go with either option to turn it off or not according to your needs and preferences. Step 1: First, open Settings and tap Screen Time. Step 2: Scroll down and tap Turn Off Screen Time. Step 3: Now you will be allowed to enter your Screen Time Passcode if you’ve set one up. Step 4: Be sure about the process and tap Turn Off Screen Time to confirm your decision. Step 5: All done. 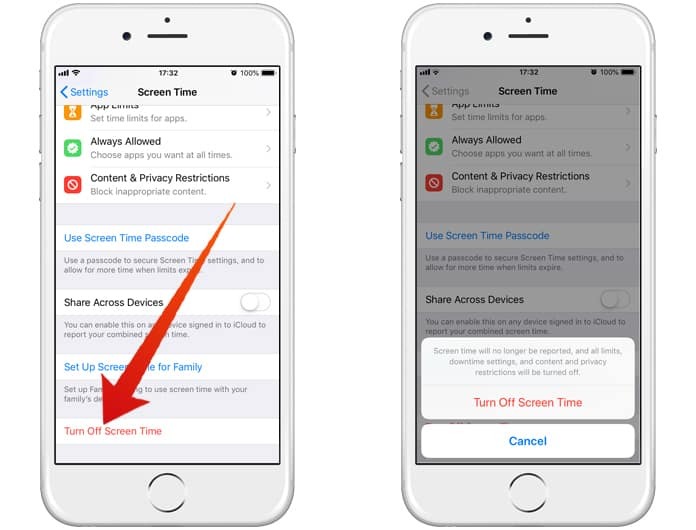 You’ve successfully turned off Screen Time on your iPhone! Remember that after turning off Screen Time by following the above steps, you won’t be able to set time limits for apps, receive weekly usage reports and restrict certain activities on your iPhone. However, Turning off Screen Time may be considered as a quick way to slightly improve your iPhone’s battery life.